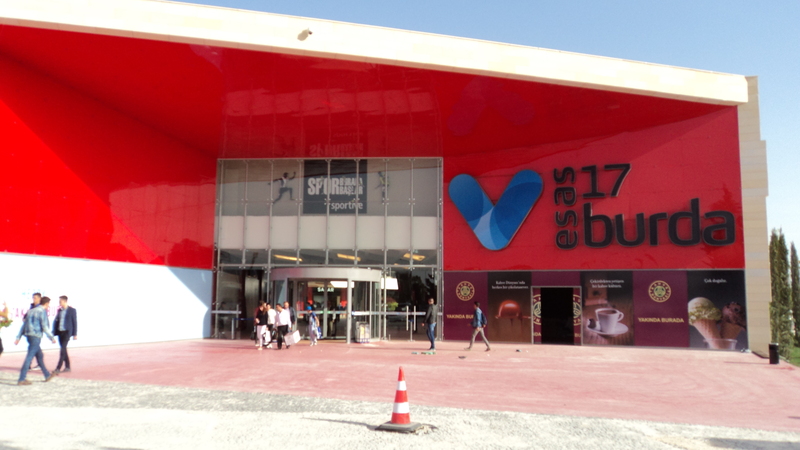 Now open the Esas 17 Burda Shopping Complex is an absolute delight for branded goods or as a place to go to eat. The selection and variety of products of fine quality is outstanding and the shopping mall has been designed in such a way that it creates the feeling of open space and yet has all the covered areas needed to shield you from any bad weather. All the big names are here and this is without doubt a flagship retail centre which puts Çanakkale firmly on the map in terms of quality retail outlets. It can get busy at weekends and parking can get a little tricky so the best time to visit is during the week. 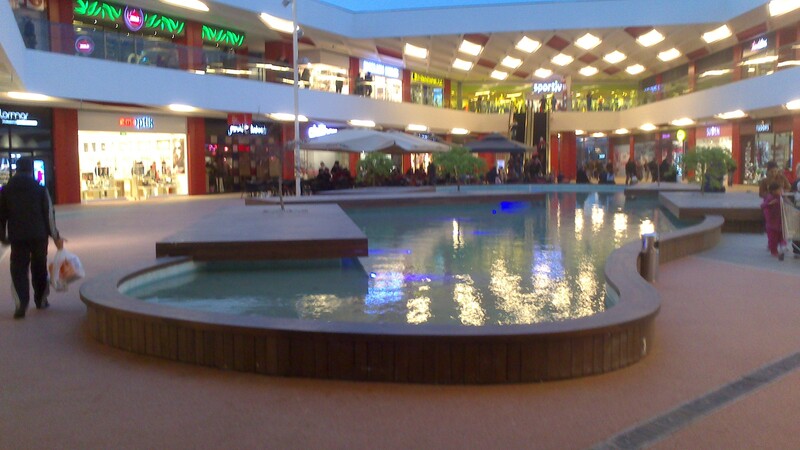 This is one of the most expensive investments in the city of Çanakkale. The website at http://www.17burda.com/ keeps you up to date with the latest developments but with 130 stores and a cinema this is sure to be a popular destination for visitors to the city.